Why chemistry is not just chemistry. Why doesn’t a mixer start burning immediately if there is a short circuit? 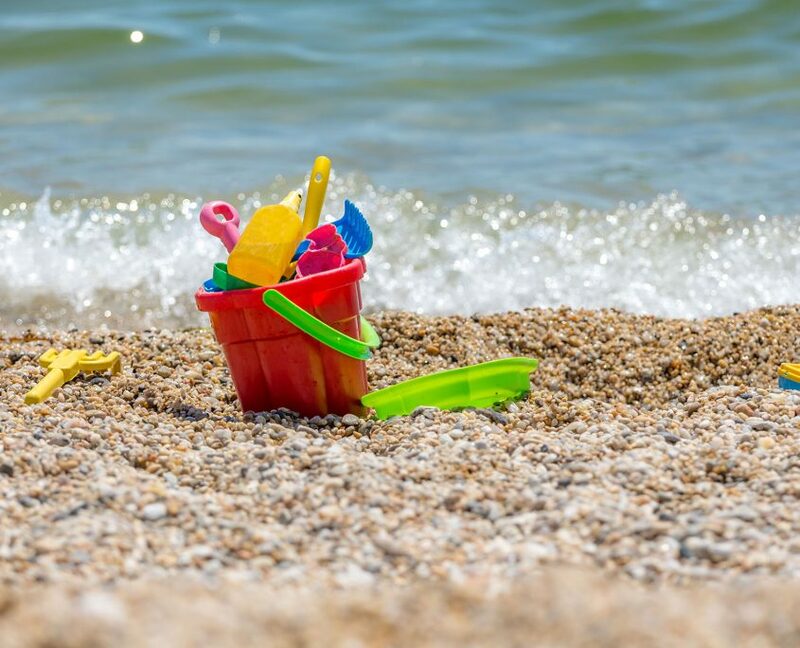 Why do toys contain plasticizers? Why can a disinfectant protect against bacteria and viruses? Chemistry provides answers to these questions and one thing becomes clear: Chemistry is omnipresent in everyday life. But how much knowledge is there about the chemical substances contained in everyday products? For example, about plasticizers. They can be found in electric cables, garden hoses, vinyl packaging films – but also in toys and much more. Their task: They increase the elasticity of plastics and rubbers and make them more resistant against weathering. They act as a lubricant between the individual plastic molecules. 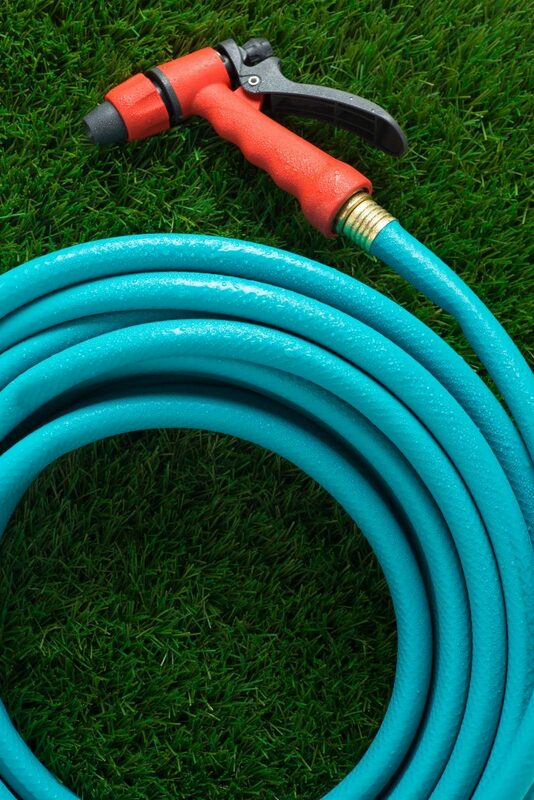 Without plasticizers, the garden hose would be as stiff as a walking stick and toys would be rough and brittle. But not all plasticizers are the same. There are different kinds. 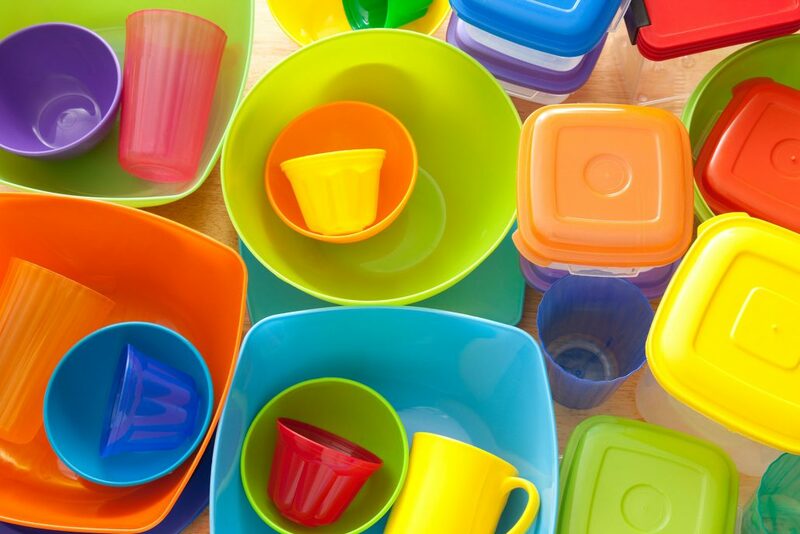 Phthalates are particularly numerous and just as controversial. Their disadvantage: They are not bound and evaporate quickly or change into other materials when in contact with fats and oils for example. In dissolved form, they are suspected to be carcinogenic and fruit-damaging. Nevertheless, more than 70 percent of plasticizers on the market currently come from this material group. Because phthalates are versatile and inexpensive. 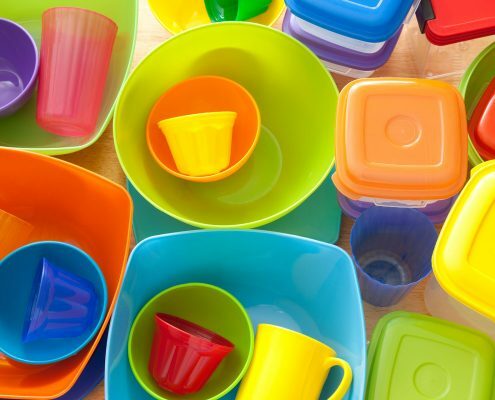 However, plasticizers do not necessarily have to contain phthalates, says Karsten Job, head of the Polymer Additives business line at specialty chemicals group LANXESS. “The chemical industry offers a range of phthalate-free alternatives, for example based on alkane sulfonic acid esters. When purchasing toys, furniture, electrical appliances and other household articles, it is worth looking at the test and quality seals to ensure that the products comply with recognized safety and environmental standards. Finding the right balance between ecological and economic interests is a general claim of today’s society. Sustainability is the overall promise. However, it is inseparably linked to the demand for safety. Chemistry plays a decisive role in ensuring that products meet the criteria of ecology, economy and safety. Example: Flame retardants. They are often referred to as hidden life-savers. Whether a cable sheathing, carpet or upholstered furniture contains flame retardants cannot be seen at first sight. 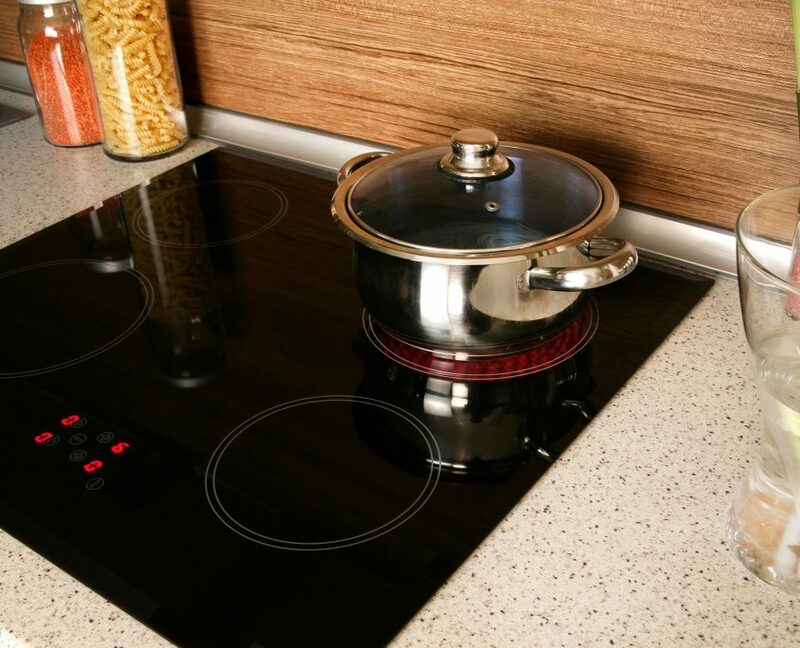 In the event of a fire, however, the additives prevent small incipient fires being triggered by a short circuit for example, from turning into a large-scale fire in no time. And that happens quite often: Every third fire in the household is caused by electrical appliances. This was found out by the Kiel Institute for Loss Prevention and Loss Research of Public Insurers in a survey of fires with initially unclear causes.  Every 2-3 minutes there is a fire in a German apartment.  The fire brigade is called to every 4th fire.  Usually it burns between 6 and 7 pm. Not all aids from the chemical laboratory act in secrecy. In the field of hygiene and prevention, the chemical origin is obvious. For example, disinfectants. In medical facilities and public institutions, they have become a permanent fixture. Disinfectants essentially change the protein-like structures of microorganisms and destroy them. In hospitals, offices, petrol stations or restaurants, disinfect your hands quickly after washing your hands to protect them from infection with pathogenic germs. In the household, on the other hand, it is usually not necessary to use strong disinfectants. It is different in agriculture. In the stable, high standards of hygiene are essential to ensure animal and human health. In stable hygiene, the disinfectants must be weighed according to the area of application. Disinfectants based on oxygen scavengers are suitable for effectively killing viruses and bacteria during general disinfection. In contrast, phenolic active ingredients are used to combat parasites such as coccidia. “As soon as outbreaks of highly contagious diseases such as avian influenza or African swine fever are reported, farmers must take increased biosecurity measures. It is important to use a disinfectant that has been proven to be effective against these pathogens,” explains Bettina Blottko, who works in the field of material protection at LANXESS. 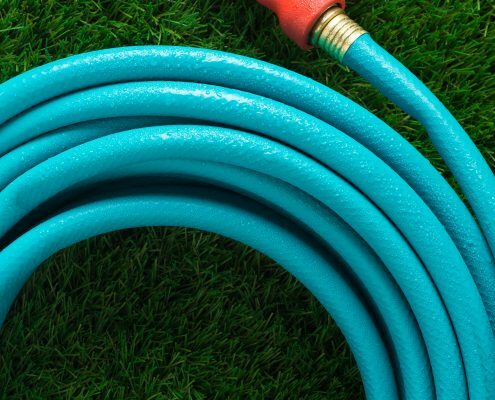 When it comes to prevention and rapid efficacy, chemical products are also the preferred choice. Mosquito-troubled people can tell you a thing or two about it. Essential oils of lavender, citronella or melissa smell better than their chemical alternatives, but only help to a limited extent. Because every human skin reacts differently, which is why the effectiveness of natural household remedies is very individual. The Stiftung Warentest also came to the same conclusion in 2017 in its investigation of 14 different insect repellents. In general, there are two active ingredients that have proven to be reliable insect repellents over many years. This is the classic DEET (Diethyltoluamid) on the one hand and Icaridin on the other. According to Stiftung Warentest, an important differentiating criterion of both repellents is their compatibility. The testers attest that Icaridin is better tolerated than DEET. Also for plastics. If sunglasses or fitness bracelets come into contact with the repellent, they are attacked by DEET according to Stiftung Warentest, but not by Icaridin. It is impossible to imagine everyday life without chemical products. Nor do consumers want that. Two thirds of Germans predominantly trust the chemical industry, according to a survey conducted by the German Chemical Industry Association (VCI) in June 2017. This result does not contradict the multiple consumer desire for sustainability and ecologically harmless products. A close look at the ingredients is crucial. Here, as so often, the winner is the one who relies on quality. Even if it has its price.